Every instance of HUBzero has the ability for online applications, otherwise known as "tools", to be hosted on the hub. 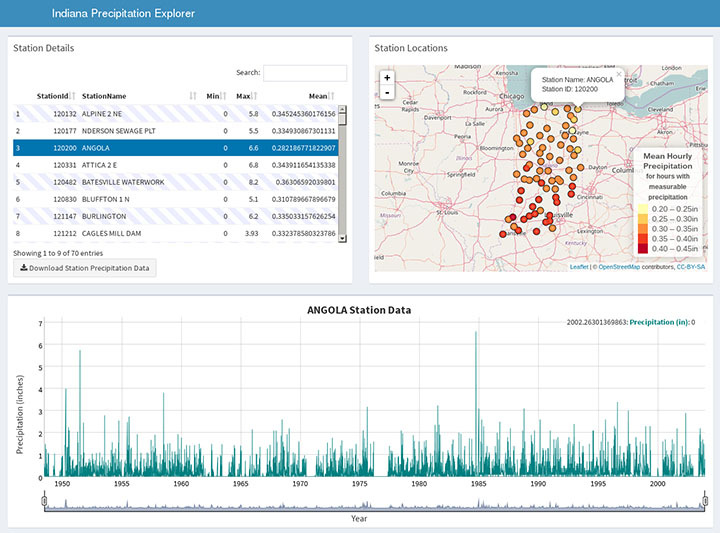 These interactive computations and analytical tools can use Linux, Windows, Jupyter, RStudio, and other web applications. The process starts with a user filling out a web form to register their intent to submit a tool. The user then uploads code into a subversion source code repository and develops the code within a workspace. 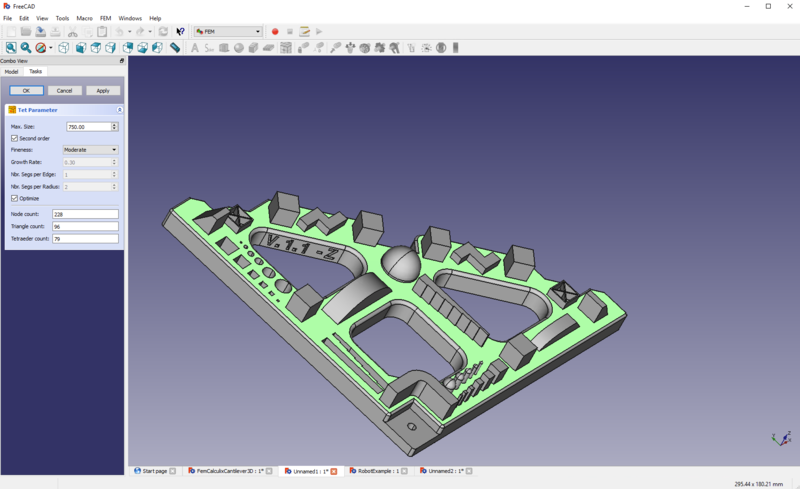 The user can work alone or with their team to build the tool and design a graphical user interface. With a little help from the manager's of that hub instance, tools can be installed and published for either a limited group of colleagues or for the entire community. Develop tool applications through Jupyter Notebooks, Windows, and RStudio. Learn more about tools by reading the HUBzero Tool Documentation. 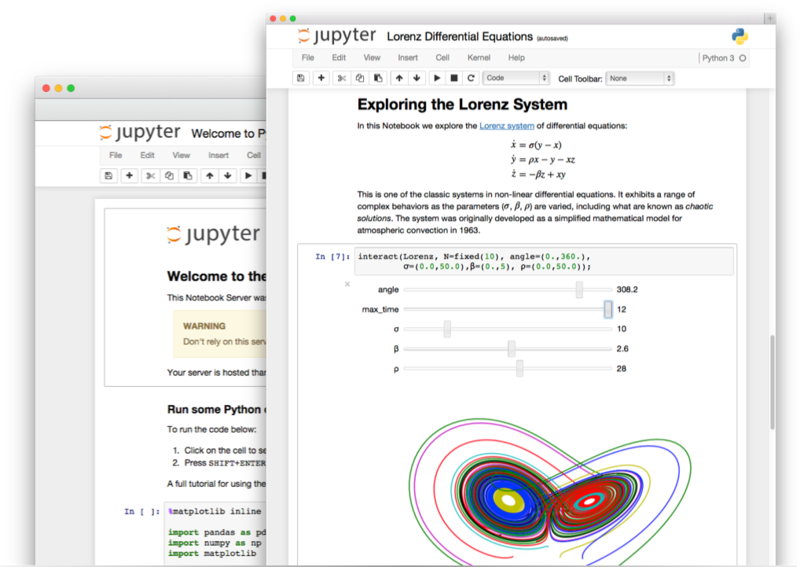 The Jupyter Notebooks is an open source web application that can be integrated into the HUBzero architecture. 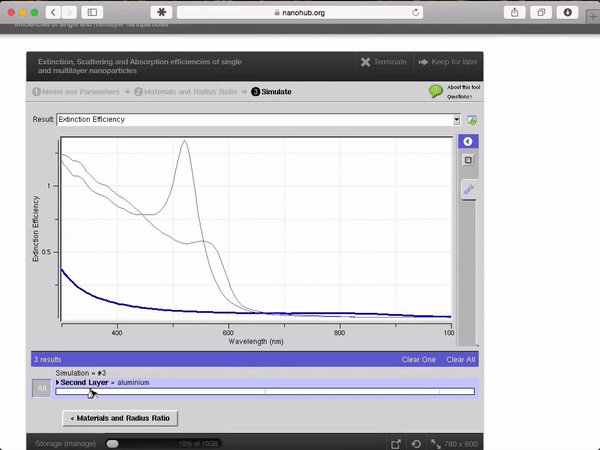 Notebooks containing live code, such as equations, visualizations, modeling and much more, can be published for data analysis and machine learning purposes. The HUBzero unique Jupyter integration includes a large library of installed scientific libraries that can be customized for each hub, all users can run the same notebooks, new environments are created from the latest sources and published notebooks always run in the environment in which they were created. Windows tools behave just like ordinary Windows applications in a hub, but they require a much different setup process than their Linux based X11 counterparts. Through the hub platform, Windows tools can be securely accessed by specific groups, users' home directories can be mapped directly to a drive inside a windows container, and Windows tools can be launched directly from inside a web browser. R-Studio is an open source integrated development environment for R. Usually used for statistical computing and graphics, the HUBzero integration of RStudio allows users to access the various RStudio tools from inside a hub. After installing RStudio, the application runs inside a HUBzero tool container, which allows any user to access RStudio from their web browser.